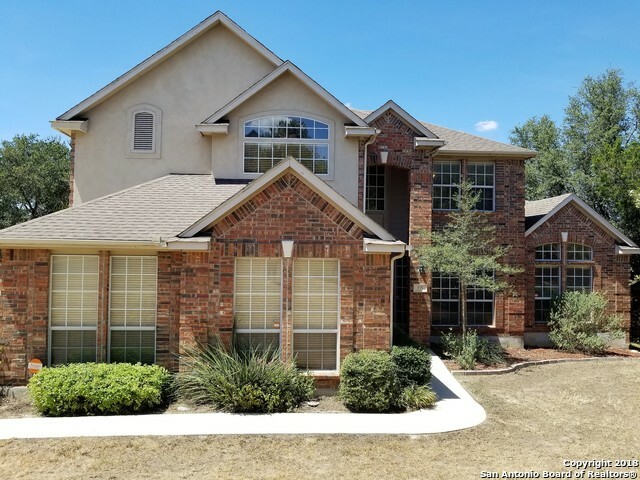 All The Overlook homes currently listed for sale in San Antonio as of 04/20/2019 are shown below. You can change the search criteria at any time by pressing the 'Change Search' button below. "Wonderful one story family home in the gated community of The Overlook on a cul-de-sac. Home sits on 1.26 acre and backs up to a quiet wooded area. Park like setting in front. 4 bedrooms, 3 baths, gas cook top, study and cozy family room.Very gently lived in and well maintained. Move in ready." 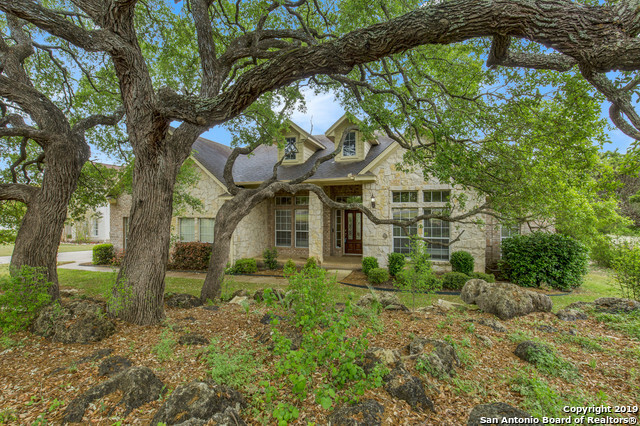 "Beautiful 2 story with exceptional floor plan on over 1.25 acres in Stone Oak! Lovely ceiling treatments, large windows & unique skylight over the gorgeous prom staircase . 2 living/2 dining plus Loft offers plenty of room for entertaining. Gas fireplace. Built-in cabinets/shelving. Crown Molding. Rounded staircase. Water softener, Outdoor shed, Master suite down w/ jacuzzi tub. Jack & Jill up. Enjoy the amazing sunset views from the back deck & patio. Desirable NEISD schools."